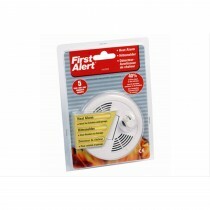 Essential to any home, smoke alarms keep you safe during the day and at night. 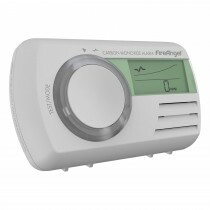 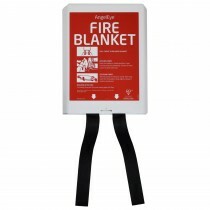 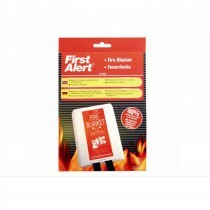 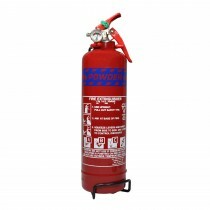 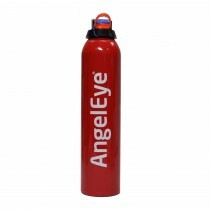 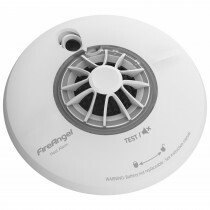 Easy to install, ideal for bedrooms, kitchens and living areas our fire alarms are guaranteed for 10 years. 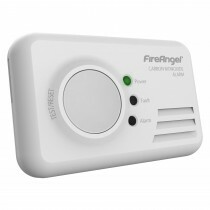 More importantly our smoke alarms utilise the latest innovative technology, meaning flaming fires are detected quickly and at the first glimpse of a fire in your home. 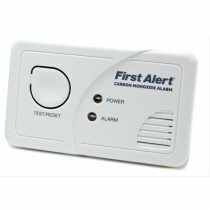 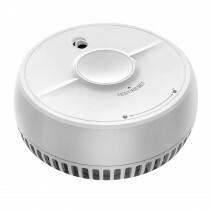 Keep your home safe, shop our latest smoke alarms below.